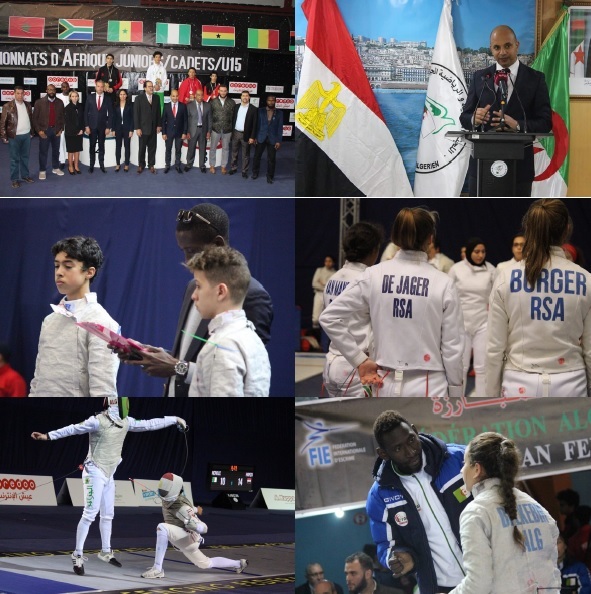 ALGIERS, Algeria, March 19, 2019—The 2019African Junior and Cadet Zonal Fencing Championships took place in Algiers. Federations participated, in 15 events over four days, including individual and team competitions. The Championships took place in Algiers’ Hacene Harcha Arena, host to numerous major international competitions in Northern Africa. 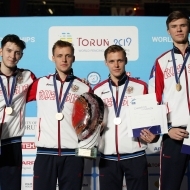 A number of the young athletes who participated will be journeying in April to Torun, Poland, to compete in the 2019 Junior and Cadet World Fencing Championships. 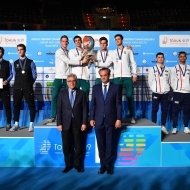 Full results for the junior events at the African Junior and Cadet Zonal Fencing Championships may be found here, on the FIE web site.